Amazon’s Alexa now lets you make calls through their Echo devices. 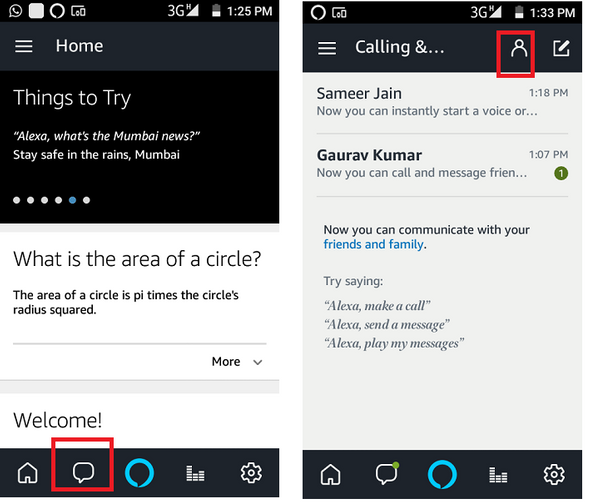 Alexa to Alexa contacts and Alexa Calling and Messaging are very useful, especially if you’re multi-tasking around the home. Using Amazon’s Alexa devices to call and message means you will need to use the Alexa app. 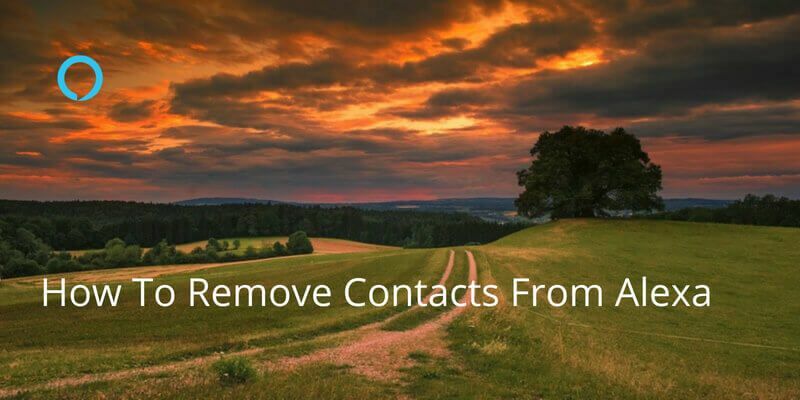 You can manage your contacts from the app on your smartphone. When you first set up your Echo device via the Alexa app, you will set up your name and profile. 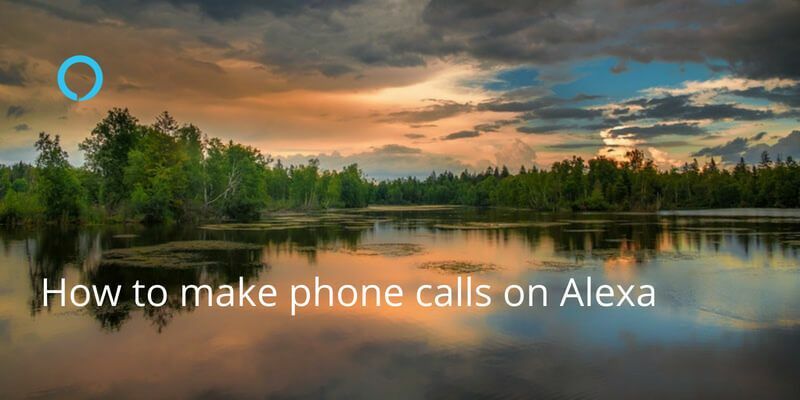 You will need to add your phone number and verify your device (via SMS) which is how Alexa allows you to connect with your friends. The device then asks to scan your contacts to add anyone who is already using the Alexa app. 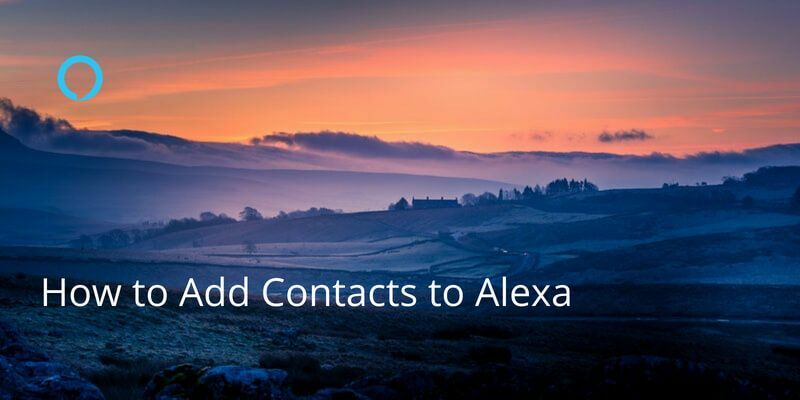 Whenever you add a new contact into your phone Alexa will add the same contact in the Alexa contact list. Alexa runs a regular scan to update the list anytime you add a contact (whenever you’re connected or when you open the app). 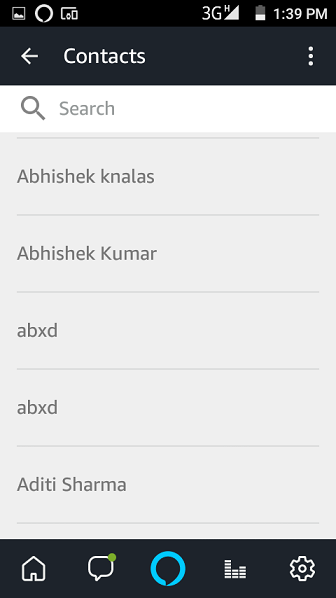 You can contact people who don’t have Alexa so long as they are in your contacts list and you have added them to your Alexa app contacts. Under Conversations, you’ll see the Contacts icon (the outline of a character) which is where you manage your contacts. Once you tap on this you will see all of your contacts. They can all be called or messaged through Alexa. See how here. we have just launched an Alexa Skill – Your Contacts News reading you the latest news affecting your contacts and their companies!